New vehicles have a lot of appeal. They are shiny, sleek, smell wonderful and you look good in them. The downside is that as soon as you drive off the car lot, the value of the auto depreciates significantly – from 20-30% within the first two years of ownership alone. That is a great deal of money to lose. 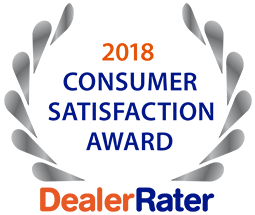 Why not purchase a pre-owned vehicle that is only a couple of years old that is still shiny and sleek that doesn’t lose its value nearly as much? 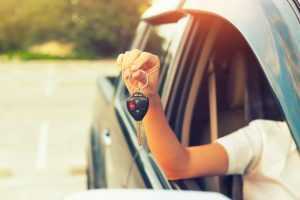 This is just one of the many used car tips buying with poor credit in St. Charles to help you save cash and have a classy, reliable vehicle, as well. Cars that are from 2-3 years old still have a great deal of charm without the high price tag. They also have many years and miles left – at least 7 years or more. In any metro area, there are literally thousands of SUVs, trucks, cars and mini-vans that fit this description. Vehicle manufacturers strive every year to build vehicles that exceed 100k miles. Financing is available from almost every used car dealer. There are a variety of options for every financial situation, even auto financing after repossession. Discuss your requirements with the sales person and loan officer. There is always a large and varied selection of pre-owned vehicles at 5 Star Auto Plaza. Stop by our dealership to browse our current inventory or call us at (636)940-7600 with specific questions. As always, we are happy to share used car tips buying with poor credit in St. Charles.